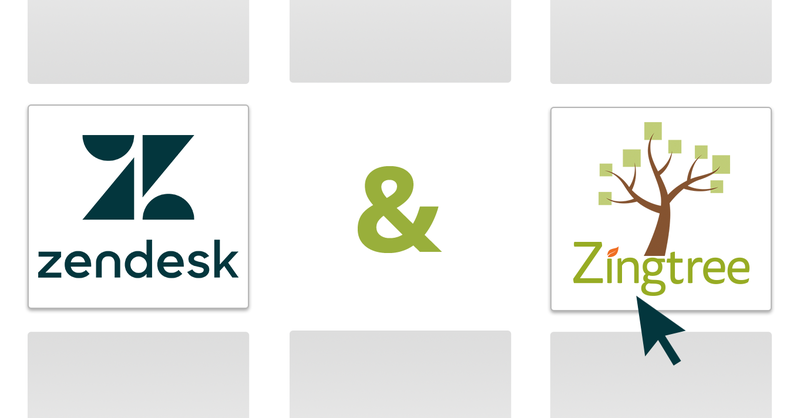 Zingtree makes is easy to do agent scripting right inside Salesforce – both with Classic and Lightning. Please note that this is a beta version. 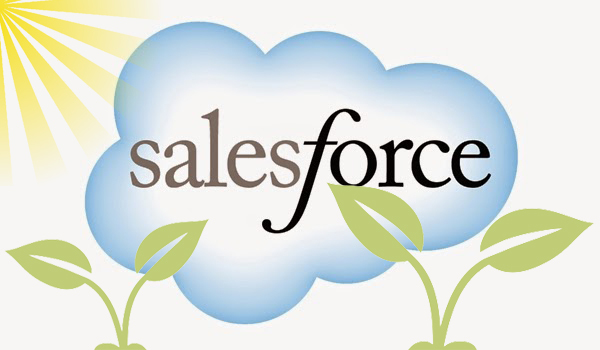 Click this link to install the package into your Salesforce account. Follow the prompts that Salesforce provides. Case layouts (or other object layouts) can be set up in both Classic and Lightning. The following shows how to set up Case Layouts. In the Lightning, go to Setup, Platform Tools, Lightning App Builder, and click edit by the Case Record page. At Page, Tabs, click Add Tab. Click on Add Components Here. Pick Visualforce from the Components List on the left side. Click Save to finish updating your Case Layout. The Zingtree Agent Scripting App can be included as a collapsible section on the Case Layout page, or any other object type page. Go to Setup, Build, Customize, Case Layouts, and click Edit on the Case Layout. When launching a Zingtree decision tree, you can have fields from your Salesforce case/object sent to Zingtree as variables. Changing these values in the decision tree cal also update the case record. The key to variable mapping is to make variables in Zingtree that begin with sf_ , and that match the Salesforce field names. Both standard and custom fields are supported. For Standard fields, use the Field Name column. In the example below, the value of the Description field in the Salesforce object will be sent to Zingtree as the variable sf_Description.